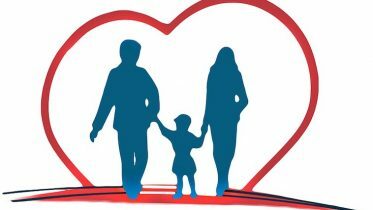 The best part of your life to travel is when you are still young. Drown inside you to discover your own self. You have to live like there’s no place for a tomorrow. And remember whatever you experience today will be attached to your soul forever. So, here’s a list of 10 awesome destinations to explore in India if you are looking for a life-changing experience before age grapples you. Don’t think too much, act fast! It’s time to pack the bags and embark on a memorable journey to scratch off some places from your dream bucket list. The Brahmaputra happens to be one of the major rivers of Northeast India. It originated in Tibet and flows through the majestic valleys of Arunachal and the awesome Assam, finally falls into the Bay of Bengal. 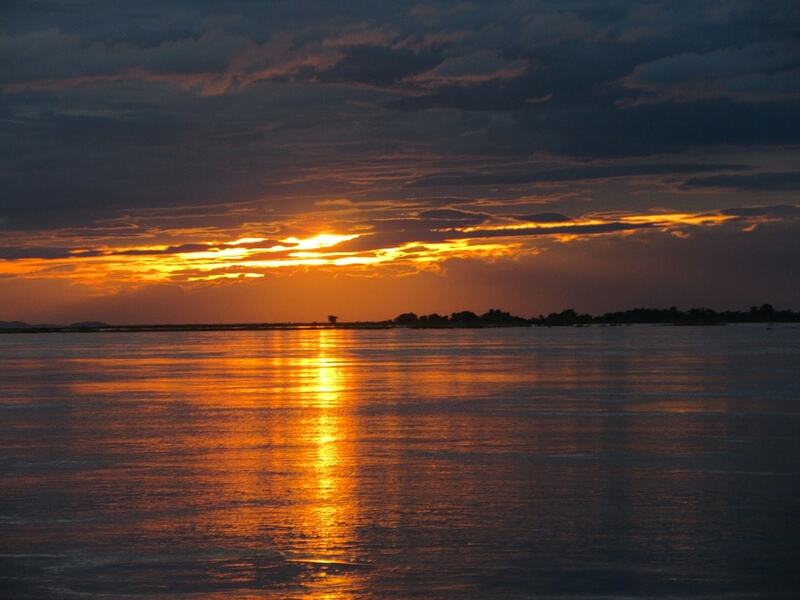 Sunset on Brahmaputra River happens to be one of the best attractions Northeast India can offer tourists. The great Himalayan Mountain will welcome you with hundreds of and the breathtaking long ranges starting from Greater Himalaya to Arunachal Himalayas. 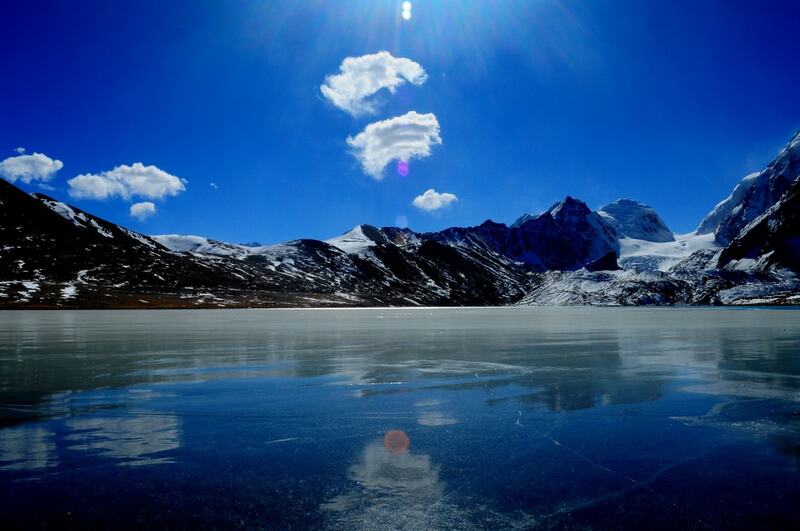 The Himalayan terrain will offer beautiful frozen lakes like the one at Tawang or Gurudongmar Lake of Sikkim and the famous Dal Lake in Srinagar. 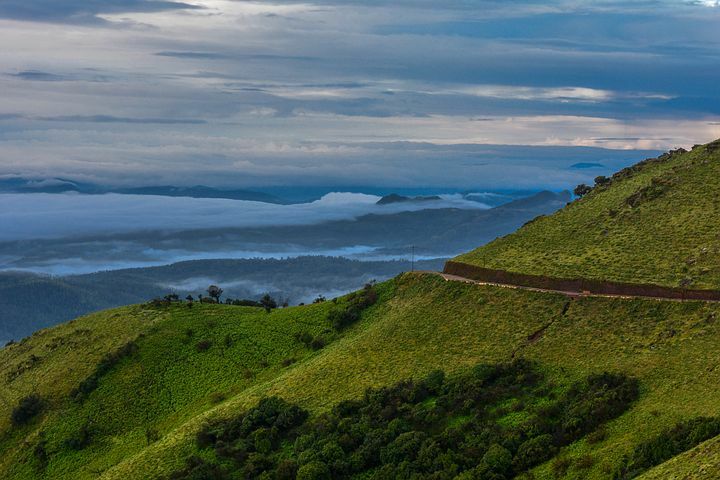 The Western Ghats covers the entire west coast of India, be it the border of Gujarat or the Kanyakumari. The Western Ghats is well known for its amazing biodiversity spot hosting a large variety of flora and fauna, also so many undiscovered species will make you say just ‘waw’! Ladakh will mesmerize you with its gorgeous lakes situated at a height of 4,350 meters. These lakes change their forms almost at every hour but they look most beautiful during the sunset. 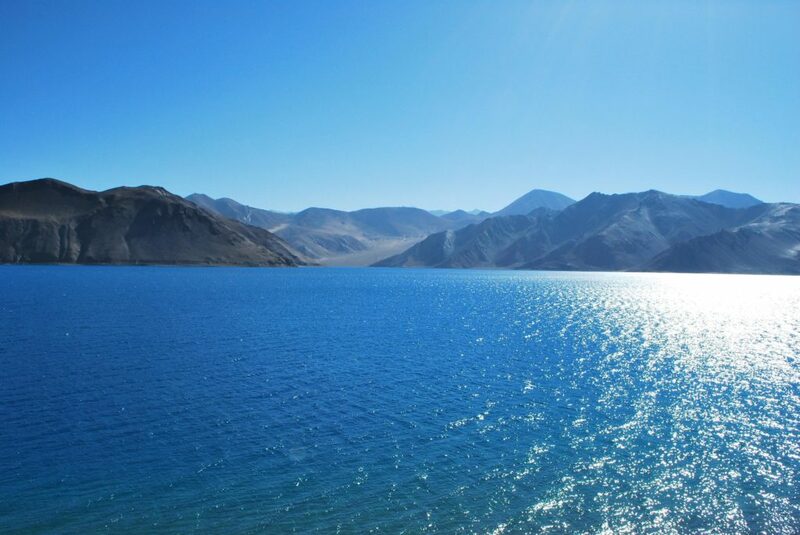 Pangong Tso, the most beautiful high altitude Lakes of Ladakh, is a must visit for any tourist. Mawsynram, a small village in the East Khasi Hills of northeast Meghalaya, is home to some of the ‘out of the world’ waterfalls. It’s the wettest place you have ever been to, as the annual rainfall reaches up to 11,872 mm. 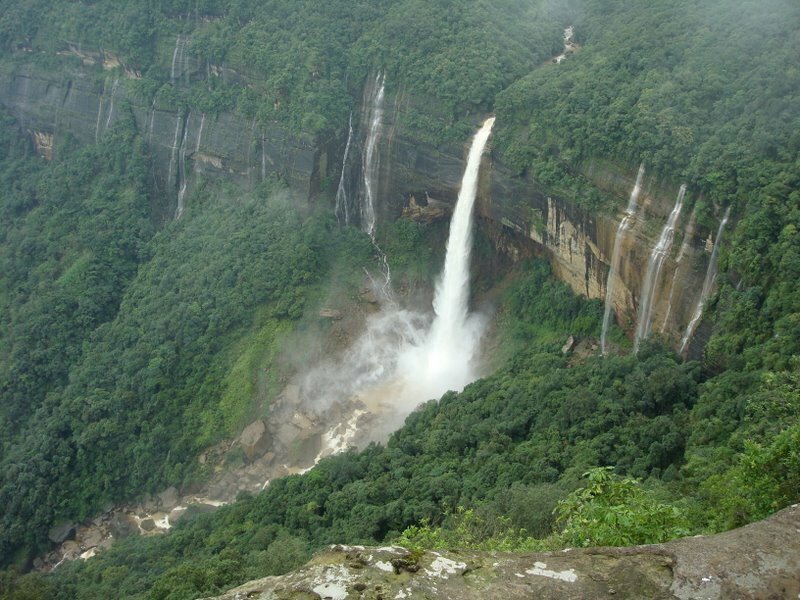 There is another wettest place named Cherrapunji just next to the Mawsynram. The Great Indian Desert is the most famous destination of royal Rajasthan which is surrounded by the Aravalli mountain ranges and beautiful Great Rann of Kutch. 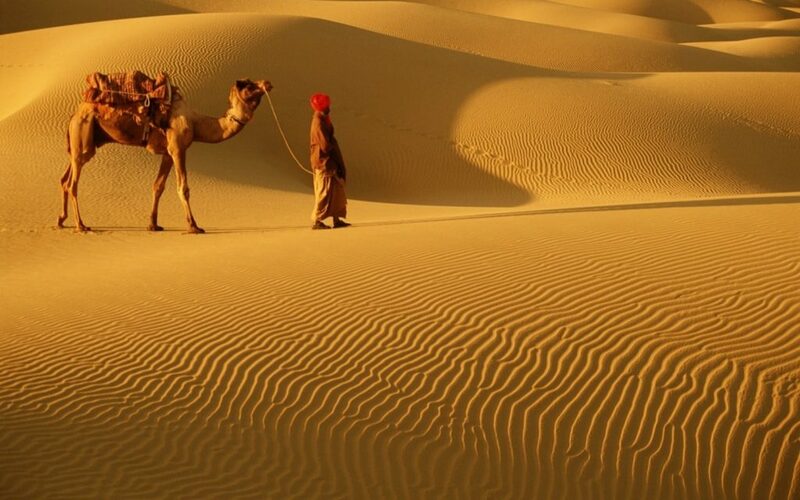 The Thar Desert will give you one of the wonderful experiences you have ever enjoyed. One can’t miss a chilly night among the dunes and the enjoyable camel ride. 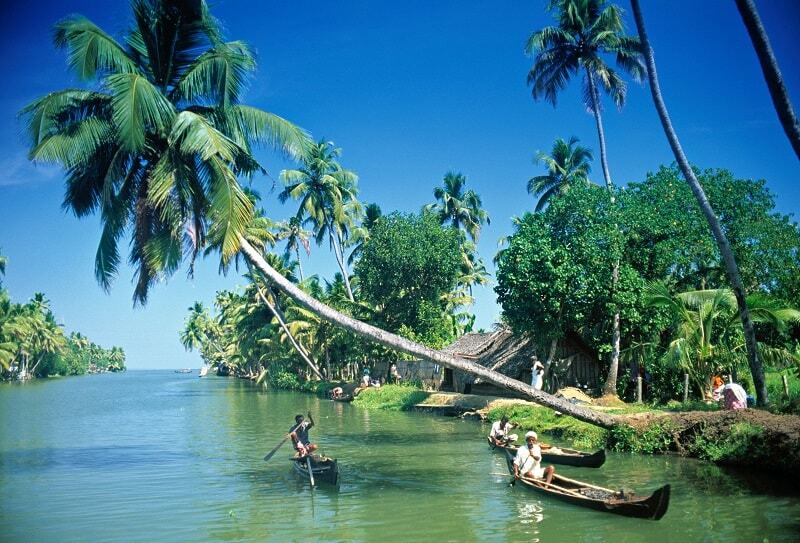 We all know this place as God’s own country famous for the brackish lagoons and lakes. 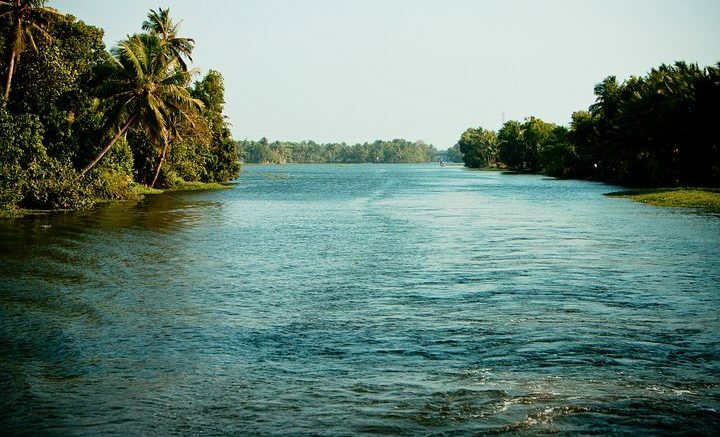 Kerala’s backwaters have been created by five massive lakes, canals, rivers covering almost half of the state with beautiful water. The lakes are also home to many unique species of aquatic animals and birds. The Snow Covered Himachal mountains, several ‘death-trap’ valleys with snow clad peaks are a favourite destination for adventure crazy people. Himachal Pradesh is known for one of the best snow tours in India and hosts some amazing winter adventure sports like Heli-Ski, Snowboarding, and Skiing. This national park is situated in the peaks of western Himalaya and will make you spellbound with a variety of flora and meadows alpine flowers can offer. 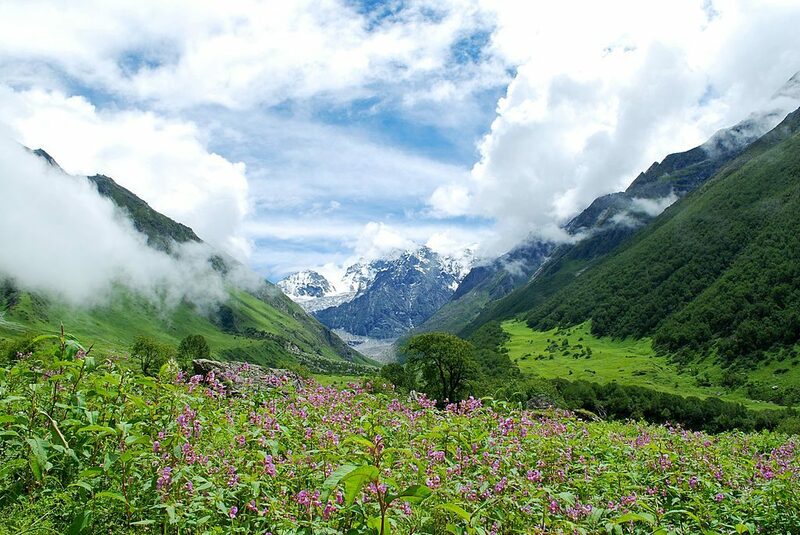 Come to this beautiful paradise to enjoy a lifetime trekking experience and witness the magical long carpet of flowers. The major part of this great white Rann falls in Kutch region of the state and if you are visiting Gujarat don’t miss this spot. 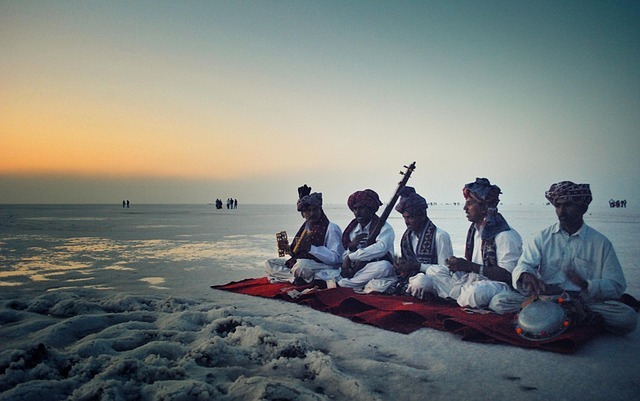 Great Rann and little Raan of Kutch are known as one of the largest salt deserts in the world. Be the first to comment on "10 Awesome Places To Visit In India Before You Leave This World"